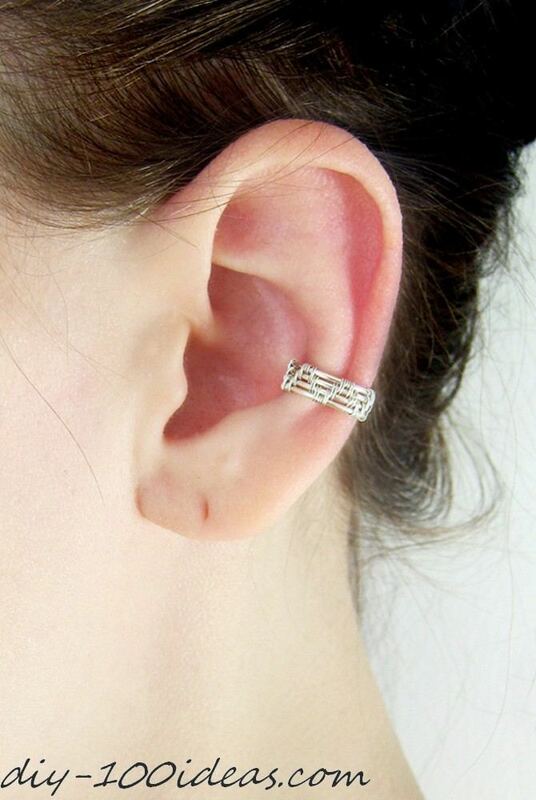 Ear cuff is a great way to decorate ears which have not been pierced. That’s why ear cuffs are so popular today. 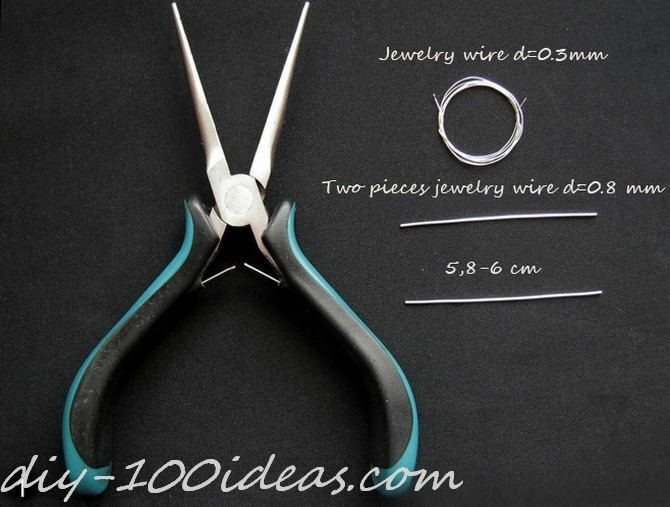 Cut two pieces of wire d=0,8 mm at 5,8-6 cm. Mark the center with a pencil. Bend each piece of wire to make them identical. Polish wire edges and combine two pieces. Using wire d=0,3 mm, coil a small section, then start weaving down the wires. Continue weaving and cut ends when finished. Bend parts backwards around round pliers or a pencil. So now you’ve created the awesome piece of jewelry. 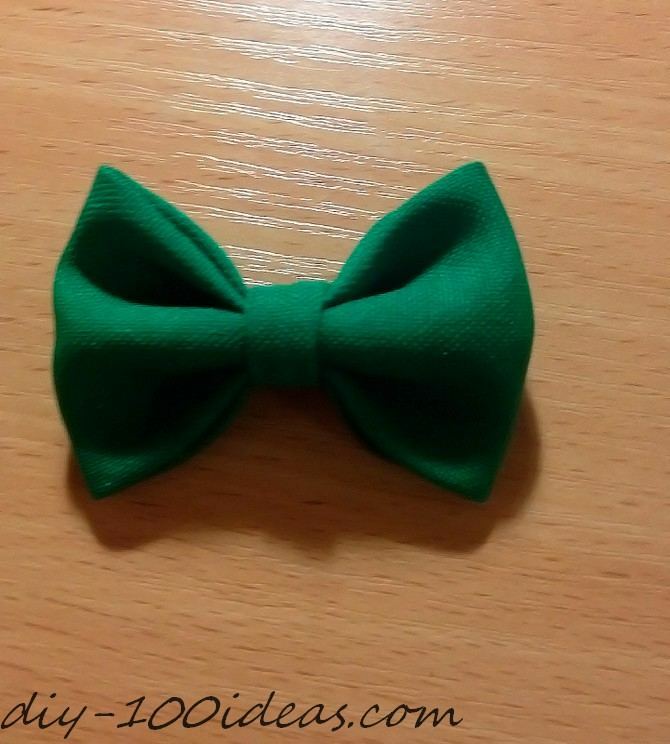 This entry was posted in DIY, Jewelry Making and tagged diy, jewelry, tutorial. diy-100ideas.com is a one of the more interesting blogs I have seen. Thanks so much for keeping the internet classy for a change. You have got style, class, bravado. I mean it. Please keep it up because without the internet is definitely lacking in intelligence.